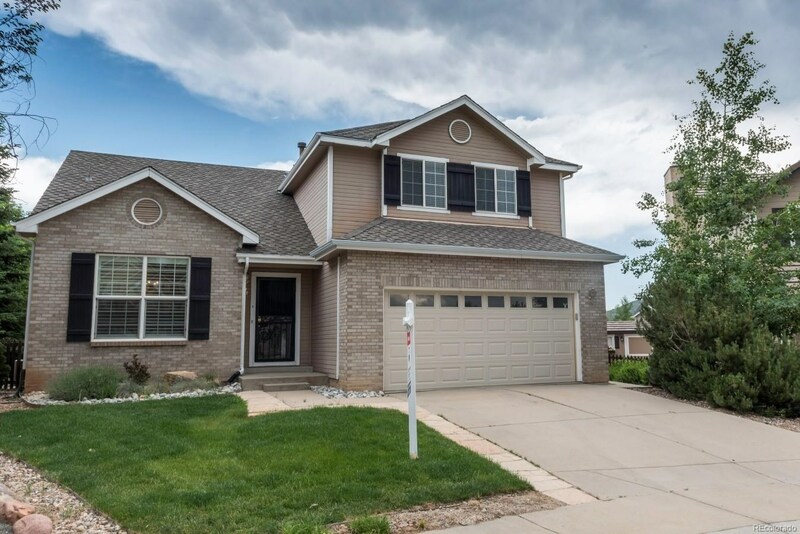 Beautiful home on a quiet cul-de-sac settled in the sought after neighborhood of Ken Caryl Valley! 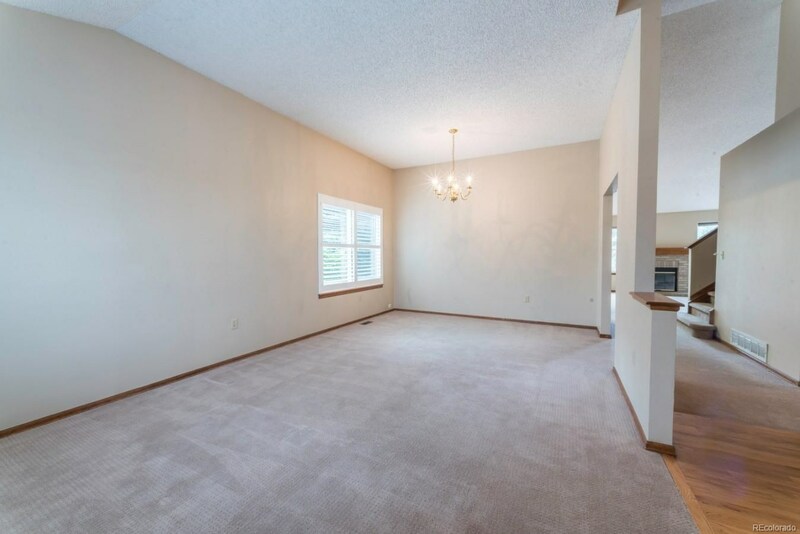 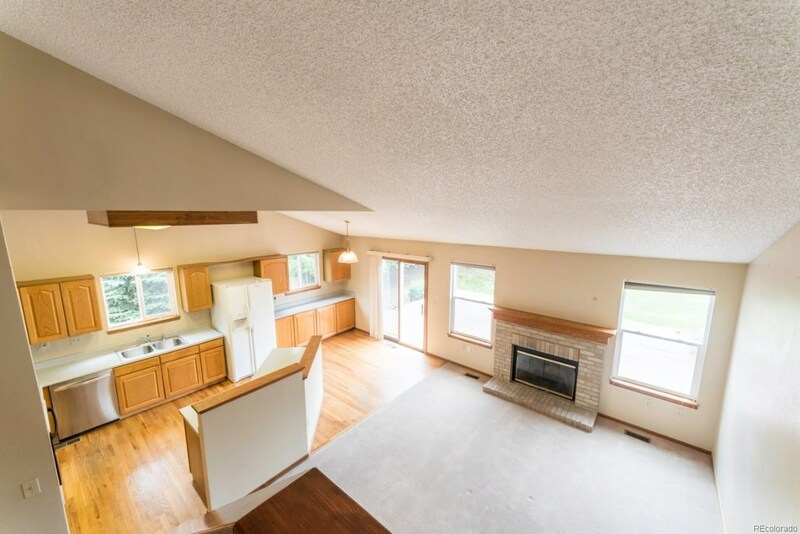 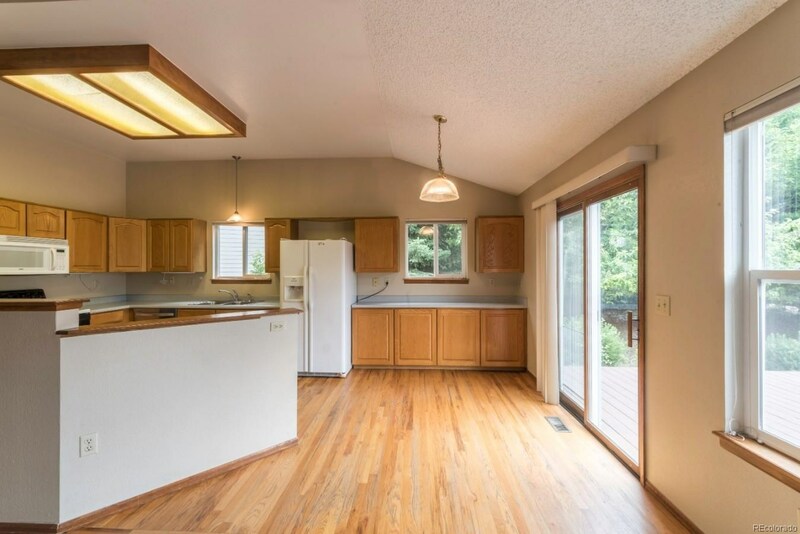 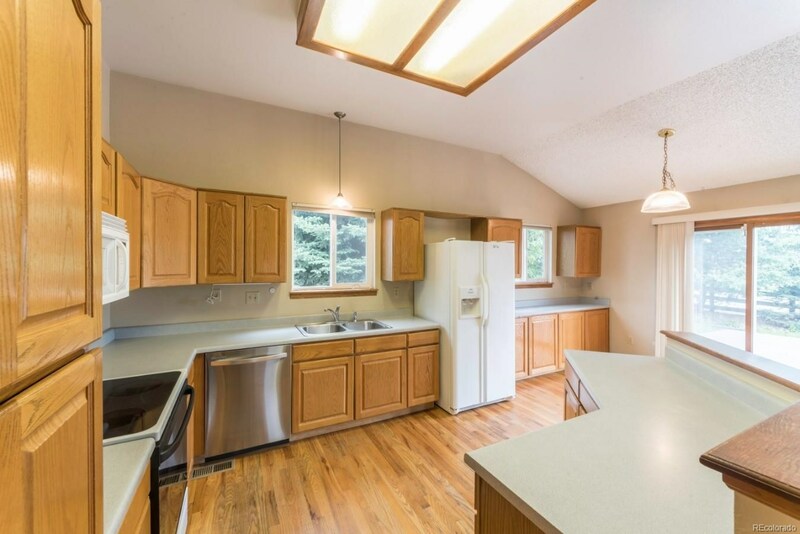 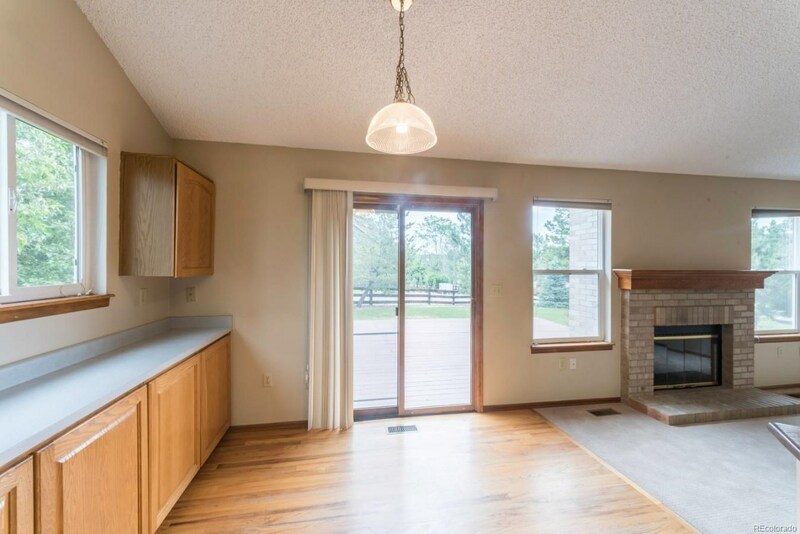 This spacious floor plan features a main floor master bedroom with a five piece master bathroom including two walk-in closets, a formal dining room, formal living room, an open kitchen with a breakfast nook, a half bathroom, and den/family room with vaulted ceilings and a wood burning fireplace. 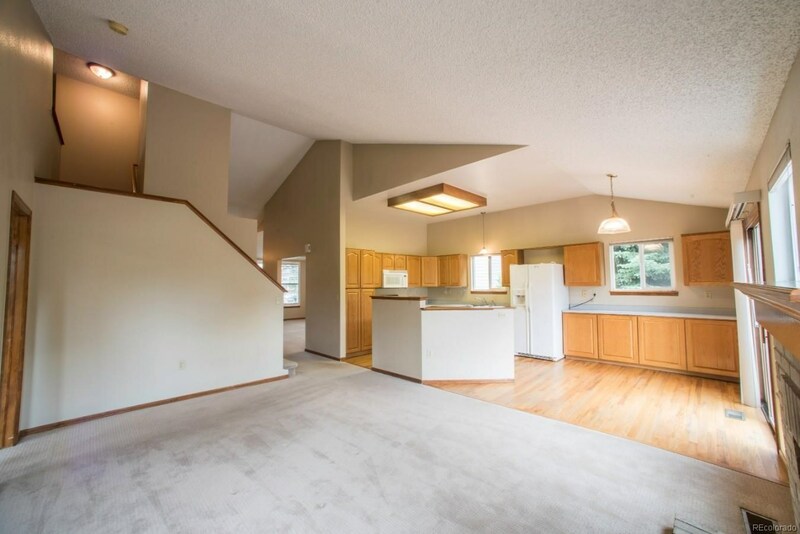 Upstairs hosts 2 large bedrooms and a full bathroom. 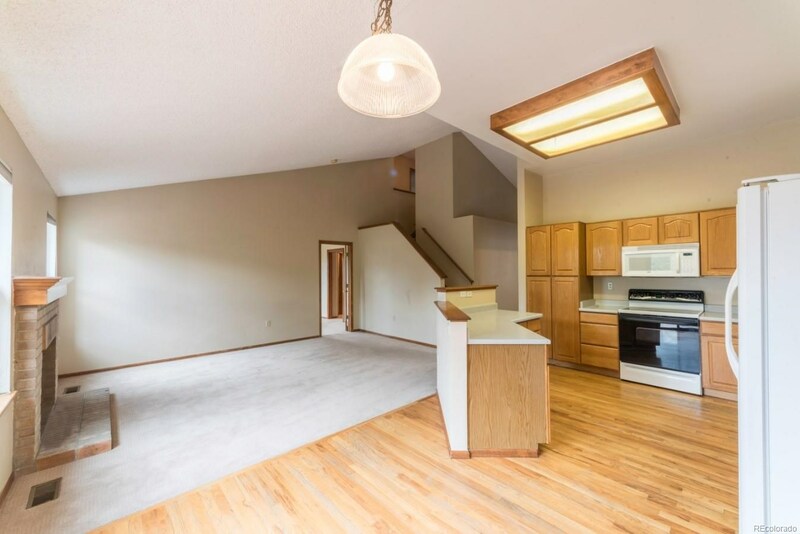 The full unfinished basement is ready for your finishing touch. 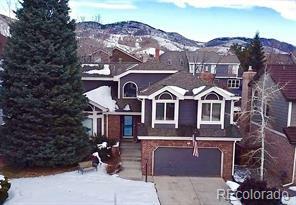 This home is within walking distance to Bradford K-8 and has sweeping views of foothills and rock formations from every window. 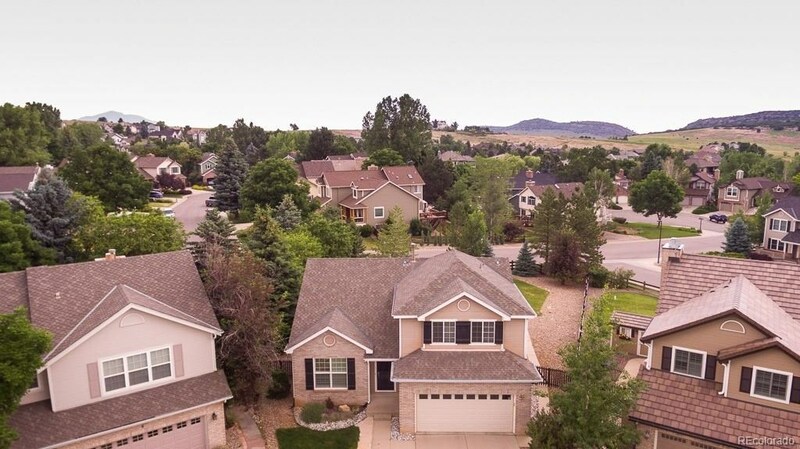 The amenities of Ken Caryl make this one of the most coveted neighborhoods and include tennis courts, 3 swimming pools, equestrian center, community center with a fitness facility, community garden, playgrounds and miles of trails for the bikers, hikers, runners, and walkers. 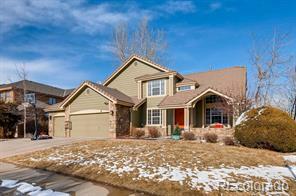 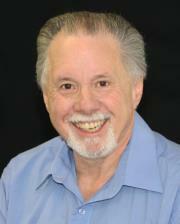 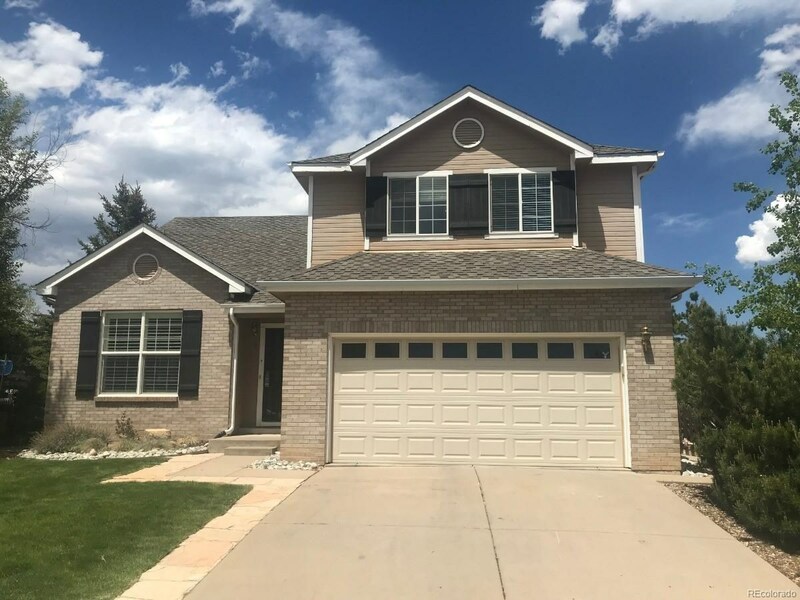 Ken Caryl has excellent ranked schools and is only 20 minutes to Downtown Denver!